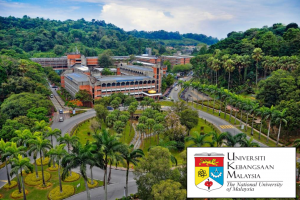 Registration is now open for the 4th Workshop – 26-28 June 2019 / 3rd Training School – 24-25 June 2019 of the Atmospheric Composition and Asian Monsoon (ACAM) activity. Please remember to send us a quick email with your feedback to gro.e1555898494tamil1555898494c-cra1555898494ps@ec1555898494iffo 1555898494. Thanks!